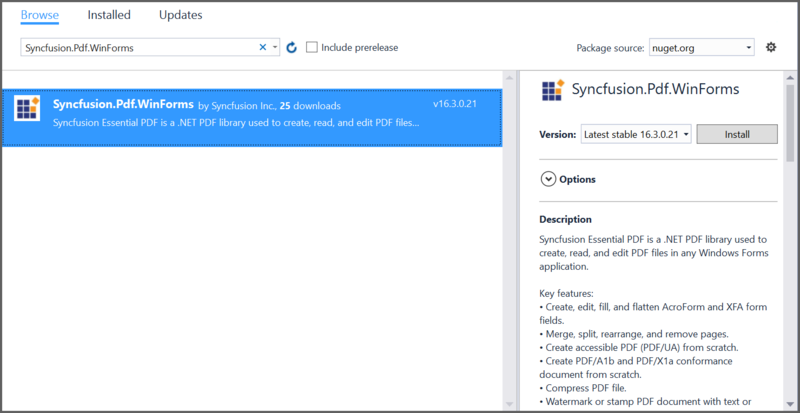 Syncfusion Essential PDF is a .NET PDF library used to create, read, and edit PDF documents. Using this library, you can remove or delete the pages in a PDF file. 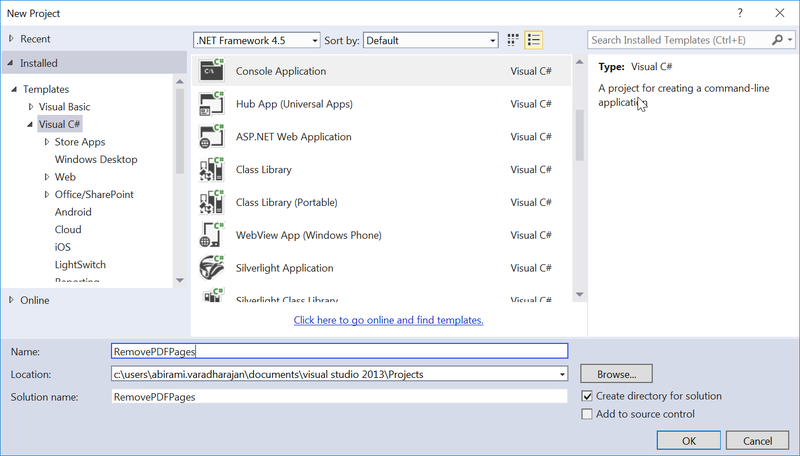 Create a new C# console application project. Install the Syncfusion.Pdf.WinForms NuGet package as reference to the .NET framework application from NuGet.org. Include the following namespaces in the program.cs file. Use the following C# and VB.NET code snippet to remove or delete the pages in a PDF file. Execute the program with the following input PDF file. The resultant PDF document will be as follows. Take a moment to peruse the documentation, where you can find other options like drawing right-to-left text and multi-column text, consuming TrueType fonts, Standard fonts, CJK fonts. 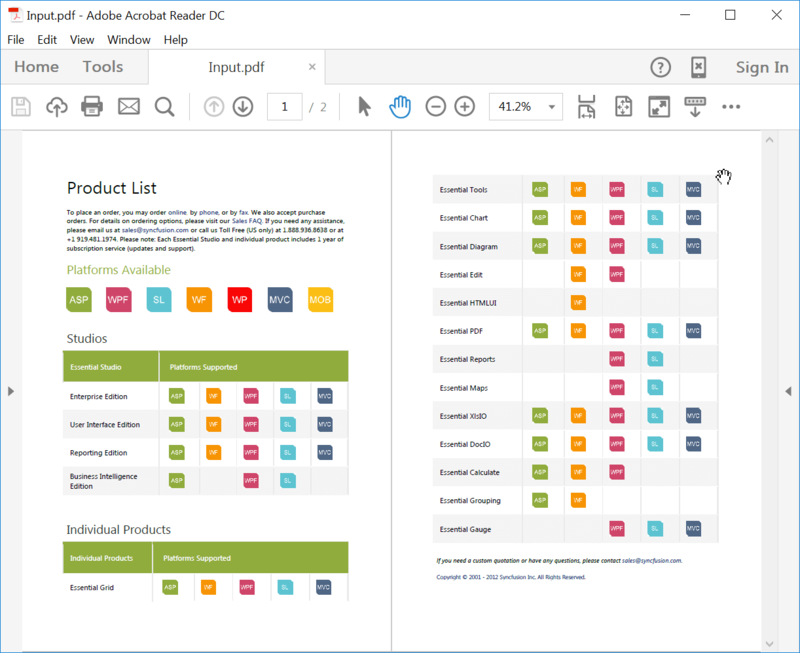 Also, the features like PDF form filling, extract text or images from PDF, and protect PDF documents with code examples. 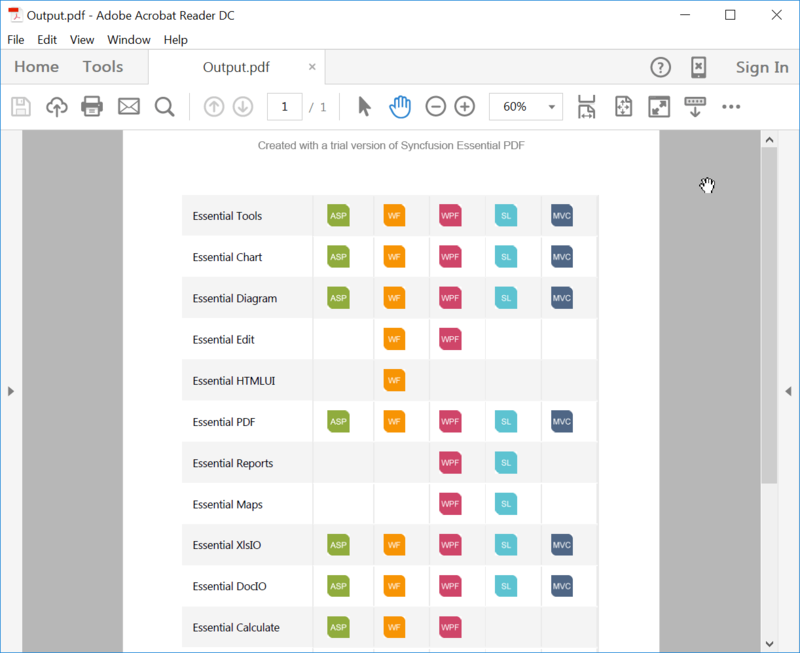 Refer here to explore the rich set of Syncfusion Essential PDF features.